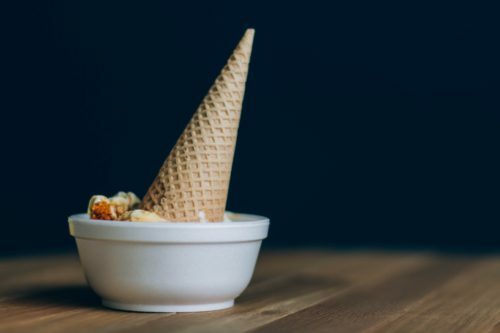 Join me Saturday, June 3 at Friends of the Claremont Library annual Ice Cream Social, where I’ll introduce my new novel from Apocryphile Press. 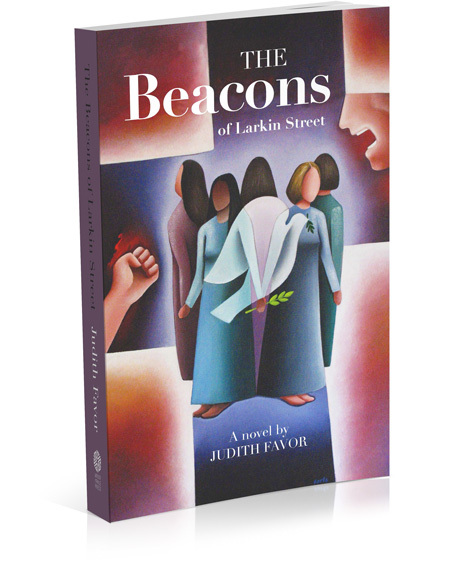 The Beacons of Larkin Street follows adventures of feminist church leaders and a Mexican prostitute in 1970s San Francisco. Claremont Library. 206 W. Harvard. 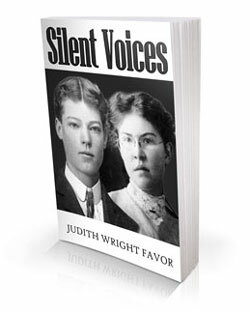 2 to 4 pm. Free.